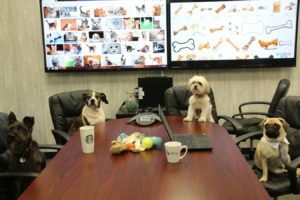 Modern workspaces have paved the way for incredible things: collaboration in open floor plans, healthier ways to work with standing desks, and, my personal favorite: office dogs. We are fortunate to be working in a day and age where if you land a job at a forward-thinking company, you might have the one standing office dog or even celebrate the adorable Bring-Your-Dog to-Work Day. 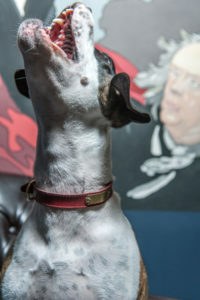 Cookie is one of the treasures of Seer’s Philadelphia office. We do things a little differently at Seer, and we always have. Seer allows employees to bring their dogs in every day, with no limit to how much loving fur can be in the office at one time. 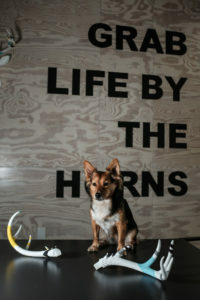 The policy (or tradition) started when Seer was just a small number of intrepid digital marketers, and a few employees asked to bring in their dogs. The response was “Sure, as long as no one minds”. 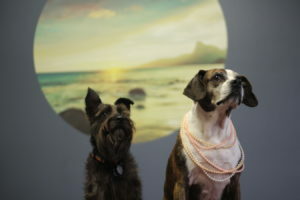 As Seer grew, more team members wanted to bring in their precious pooches and the policy evolved into what it is today. The office dogs policy makes employees happy. Not only does it give dog owners more flexibility, it also provides tons of cuteness for the rest of the team members throughout the day. Being able to bring your dog to the office eliminates the stress of leaving your dog at home and studies show there are even more benefits of bringing your dog to work such as promoting positive interactions in the workplace. It’s a trust-based policy, but it works. There are currently over a dozen Seer dogs between the Philadelphia and San Diego offices, from puppies to seniors, and more are likely on the way as our team continues to grow. All dogs must be properly vaccinated and well behaved and they must play well with other dogs and people. “Our team members’ health and safety will always come first,” says Seer President Crystal Anderson O’Neill. Because Seer has so many incredible office dogs, we wanted to make a calendar for 2018 so our family, friends and clients from coast to coast can enjoy the cute puppers. 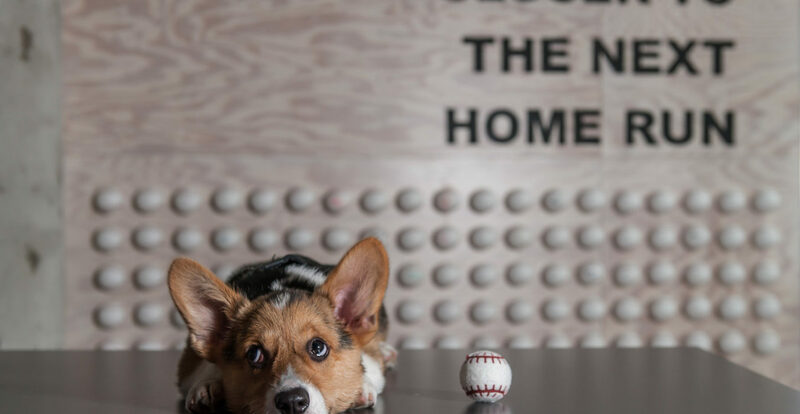 Seer is all about giving, which is why the main goal of this calendar is to raise donations for local animal shelters in Philadelphia and San Diego, the cities our office dogs call home. We also wanted to take it a step further and assist with animals displaced in Puerto Rico after the devastating Hurricane Maria. Plus, it doesn’t hurt that all of the Dogs of Seer are 100% adorable. Our San Diego team works hard and plays hard. Want to work at Seer? Of course you do! We were named one of the top workplaces in both Philly and San Diego in 2017, probably because of the dogs. Check out more photos of dogs around our offices on Instagram with the hashtag #dogsofseer. We’ll provide updates on our fundraising and more adorable puppy outtakes, so stay tuned!